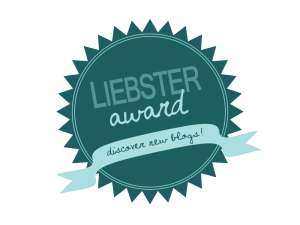 The Liebster Award | Food E.
It was great getting to know you more! I love bed and breakfasts. It would be so amazing if you opened one! I love that idea!